Halloween is creeping up fast... be sure to have your costume ready for the big night! 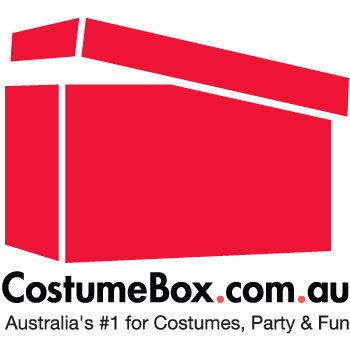 Whether you are dressing up for a party, taking the kids trick or treating, or handing out candy in costume, there are loads of great ideas for dressing up at CostumeBox.com.au. If you really want to take your Halloween to the next level, be sure to match up your costume with your partners for your event! Showing up in costumes that compliment each other will really make you stand out, and who knows, you might even win Best Dressed! And don't forget the accessories! A costume wig, character make up kit, or the perfect prop will complete your look and make your outfit a big hit! Looking for more costumes, party supplies, or decorations for your next event?